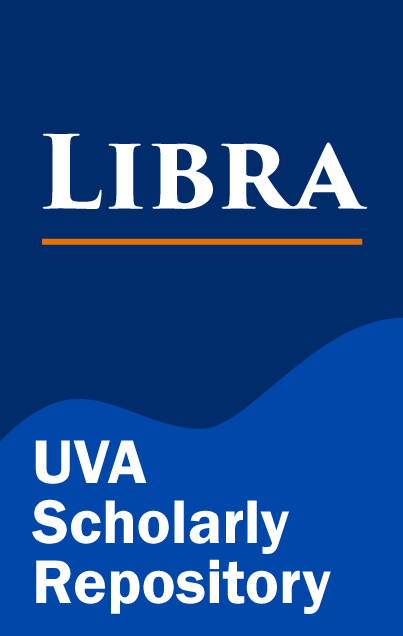 This paper builds upon the study by the University of Virginia on affordable housing and gentrification in Charlottesville from 2000-2010 by focusing on the changes that have occurred from 2010-2016. The study uses GIS analysis on Census Tracts to understand the changes in racial populations and income distributions across neighborhoods in Charlottesville with particular focus on traditionally African American neighborhoods- 10th and Page, Fifeville, Ridge Street, and Rose Hill. We find that there have been significant changes in the demographic make-up in these neighborhoods since the earlier study due to gentrification and the low supply over housing, particularly low-income housing in Charlottesville. Our study concludes with a list of recommendations to address this problem in Charlottesville and provide a final recommendation.